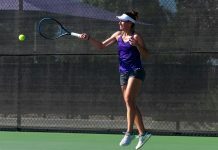 In the final day of the SMU Invite, the Kansas State tennis team finished in high fashion, with four wins, which included a double’s title. Seniors Livia Cirnu and Iva Bago brought home the doubles’ championship after beating Alex Bourguignon and Graciela Rosas of Gonzaga 6-4. The Wildcats continue their doubles success, after bringing home two championships last week at the OU Invite. Another pair of seniors, Maria Panaite and Palma Juhasz, also won a doubles match, defeating Angeles de los Rios and Valeria Lopez of UT-Arlington 6-3. Bago and Panaite also won their singles matches on the day. Victoria Kareh of Incarnate World fell victim to Bago, 6-1, 6-1. 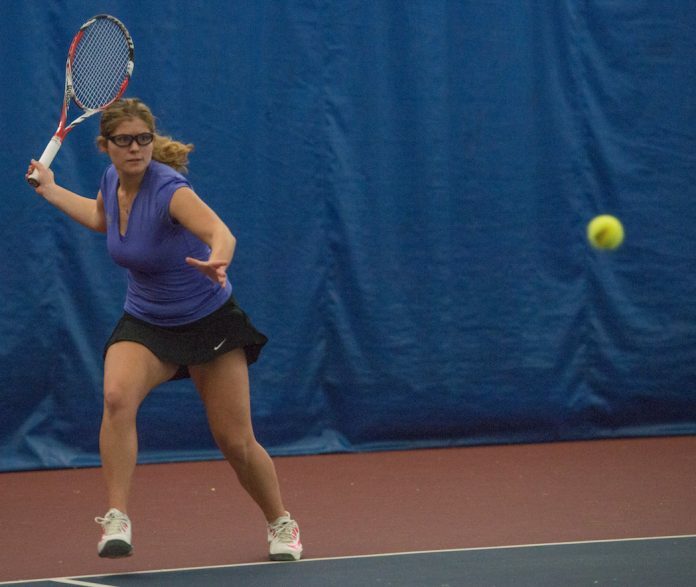 Panaite took down Jocelle Rudico of Air Force 6-2, 6-1. 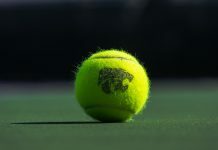 The next tournament for the Wildcats will be in Minneapolis, Minnesota, as the team competes in the ITA Regional Championships Oct. 13-17.